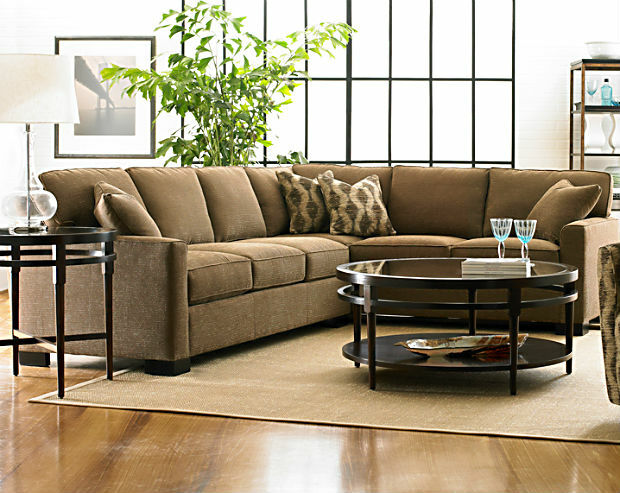 Make yourself more comfortable by relaxing at home with a new sofa or sectional in your family room or den. 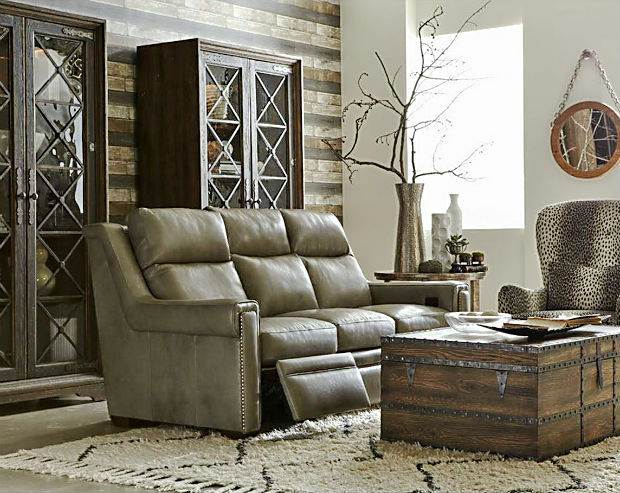 Choose from our large selection of sectionals, sofas, sleepers,chairs, and recliners, all designed with the craftsmanship to make every item as relaxing as possible. 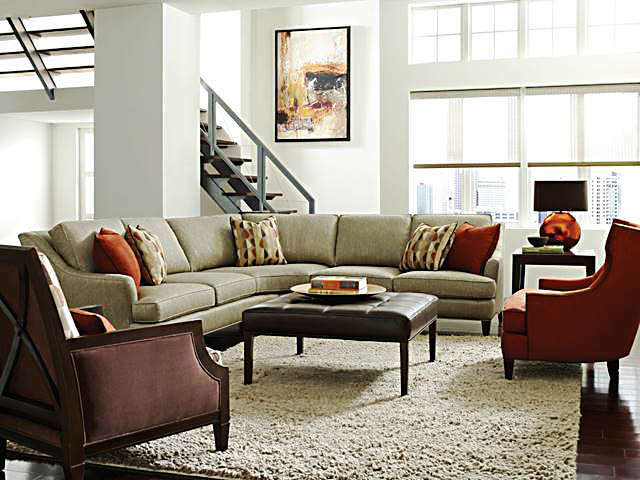 We feature a large selection of quality, comfortable upholstery for any home. 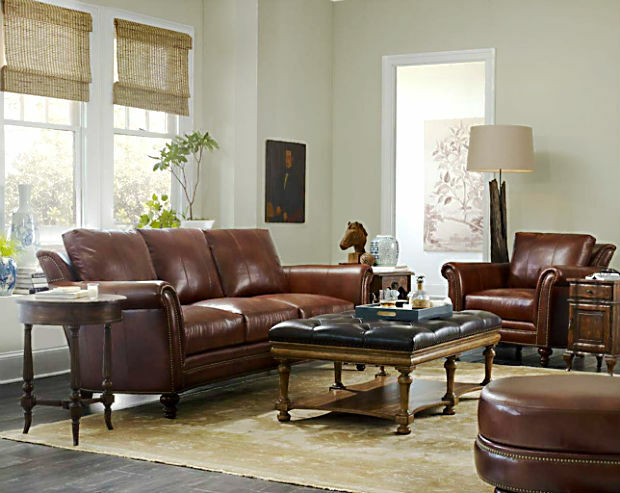 Our large variety of fabrics and leathers will not only make your feel good, but make any room more inviting. 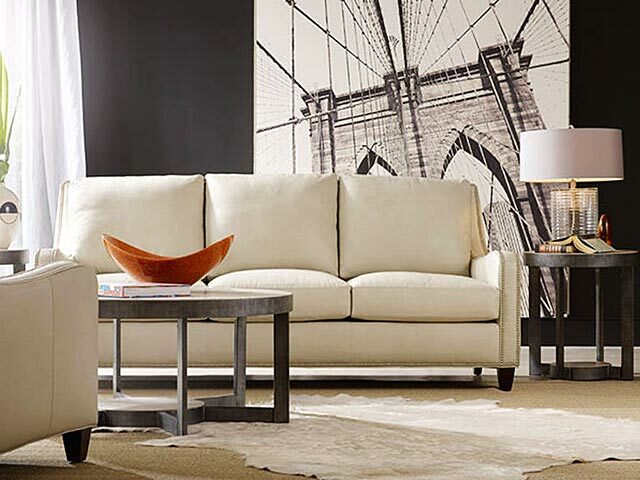 Choose your choice of arm, back, seat, back and base styles to design your own style sectionals to create the perfect fit for any room. 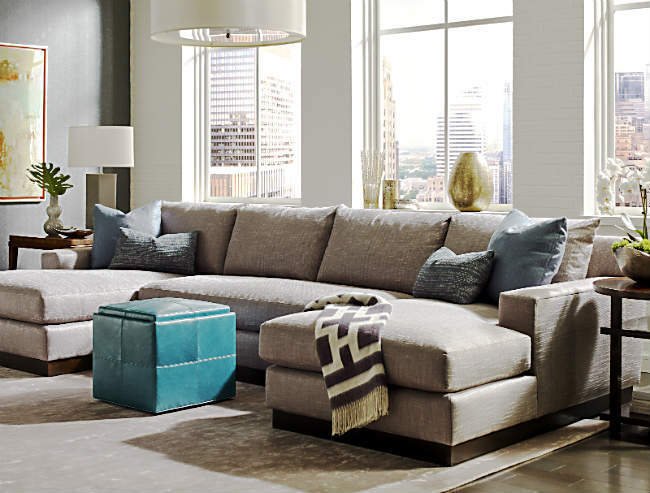 Select from MotionCraft, Sherrill, Taylor King, Century, and Drexel Heritage custom upholstery. Our large selection of styles and sizes will help create the perfect sitting area for the entire family. Our quality recliners will make you more comfortable while reading or enjoying your favorite program. Quality built to last and craftsmanship that will help you relax and save.